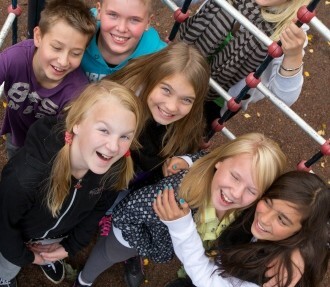 Finnish technological expertise and flair for mobile gaming unite with the country’s excellence in education to form a winning combination. 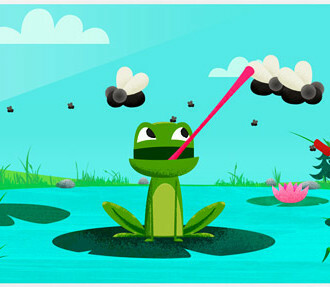 We look at examples by SkillPixels and 10monkeys, as well as something different from Angry Birds. “PISA tourism” represents one of Finland’s attractions, but it has nothing to do with leaning Italian towers. The country’s repeated high ratings in the Programme for International Student Assessment (PISA) since it began in 2000 have initiated visits by policymakers and education professionals from all over the world, keen to discover the secrets of Finland’s educational success. At the same time, Finland has become a hub of the computer and mobile gaming world, led by Rovio’s phenomenally popular Angry Birds, not to mention Supercell’s runaway hit Clash of Clans. Now expertise in education and gaming is combining in an exportable commodity that utilises technology and pedagogical ability in a variety of ways that make learning fun, especially for younger children. 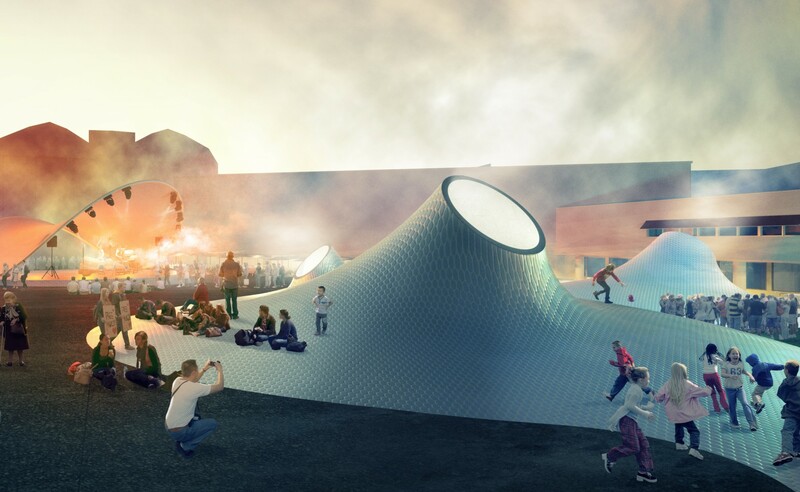 Several ventures receive support from the Future Learning Finland programme, which is in turn nurtured by Finpro, the national trade and investment organisation. This new export cluster has been earning a growing list of international contracts. 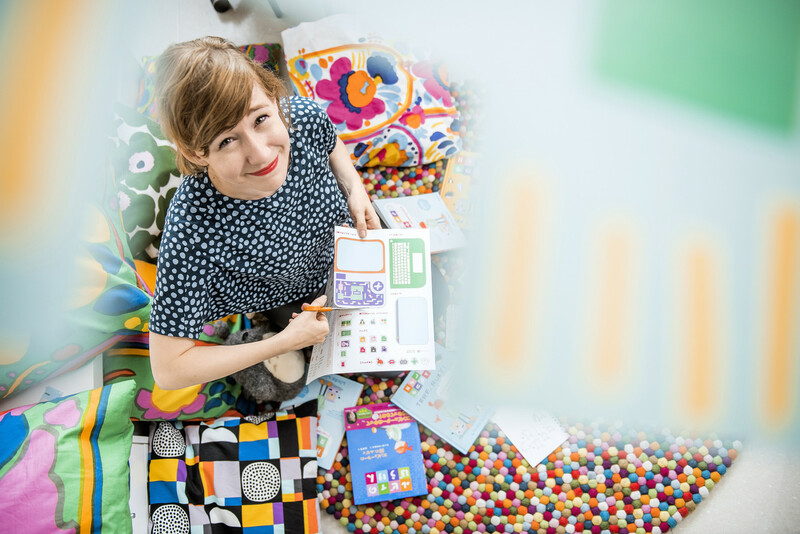 “I think that when Finnish traditions in education and game design are combined, the result is one of the most competitive combinations imaginable,” says Harri Ketamo, founder of SkillPixels, whose Math Elements (now renamed SmartKid Maths) earned the title of Best Digital Educational Game 2013 from the Finnish eLearning Centre. “When starting out as a young teacher in the late 1990s, I recognised that when two children are teaching each other, both children learn,” says Ketamo. “The only downside is that sometimes children pass the wrong information to each other. 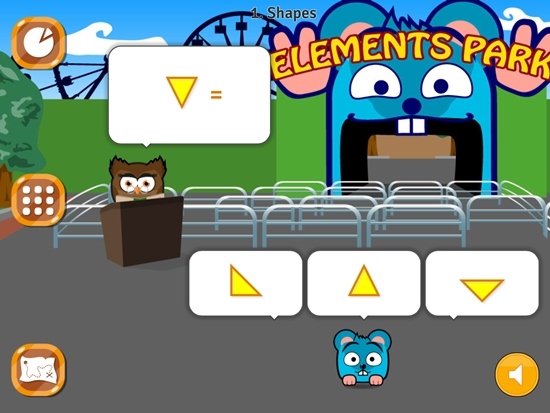 So when they can teach their virtual pet game characters, the children learn. 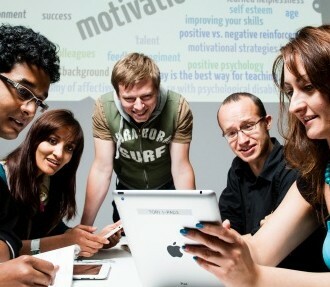 In its studies, SkillPixels has demonstrated a learning improvement of more than 50 percent in specific topics as a result of just two hours of gameplay. “Of course we are also interested in the motivational dimensions of educational gameplay,” adds Ketamo. 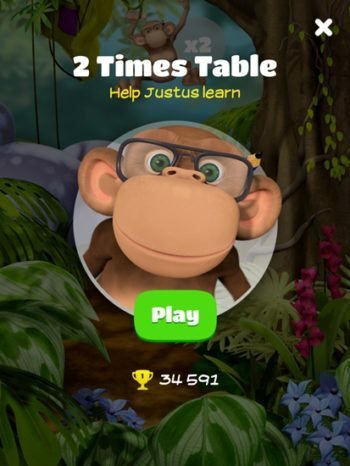 Mathematics is also the subject of choice for 10monkeys, which has just launched a Spanish-language version of its online learning tool. 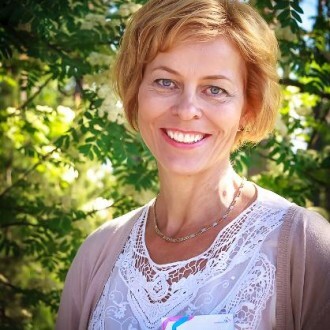 “One of our team members, Lisen Häggblom, a PhD in mathematics didactics, has been making maths textbooks for children for two decades, and she’d felt for a long time that new technology wasn’t being used well enough in primary schools,” explains managing director Katri Björklund. Like SkillPixels, 10monkeys has taken a well-informed and methodical approach to its product development, seeking more than just fast-buck gimmickry. “From the very beginning we have worked closely with top universities to research the usability and effectiveness of 10monkeys,” says Björklund. 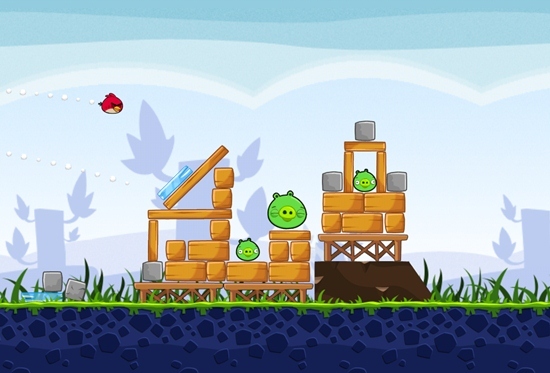 “The observation that the world of Angry Birds and its characters activate people led our team to think about how this motivation could be used to promote fun learning experiences,” says Sanna Lukander, vice president of entertainment company Rovio, the Finnish “nest” of Angry Birds. 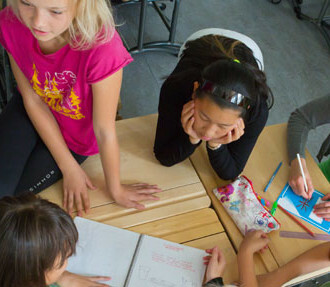 The Finns are taking steps to make their much-praised educational expertise into an exportable, global commodity.